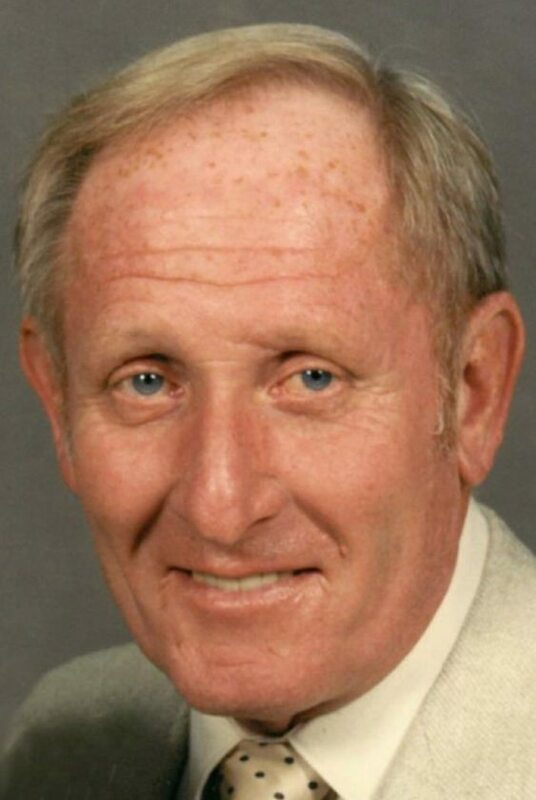 MARSHALL — Mass of Christian Burial for John Middleton, 88, of Marshall, will be at 11 a.m. Wednesday at Holy Redeemer Catholic Church in Marshall. Visitation will be from 9:30-11 a.m. Wednesday with a CCW Rosary at 9:30 a.m. at the church. A private burial will take place at a later date. John died Friday, Nov. 3, 2017, at the Avera Morningside Heights Care Center in Marshall. John Marshall Middleton was born Aug. 13, 1929, in Windom, to Dr. Marshall Avery and Elsie Annette (Olson) Middleton. He grew up in Windom. John attended grade school in Windom, Shattuck Military School in Faribault, and graduated from Southwest High School in Minneapolis. He obtained a bachelor’s degree from the University of Minnesota, majoring in accounting, English and creative writing. John’s uncle, Cassal Middleton, owner of MidPane Gas Company, was killed in a plane crash in 1954. John came to Marshall and took over the company. He loved his business and spending time with his customers. He also enjoyed golfing. John is survived by his wife, Mary Pat (Schaefer) Middleton, who he married in 1963 in Owatonna, at St. Joseph’s Catholic Church. He is also survived by his cousins William Sjolund Jr. of Minneapolis, Sandy and David MacPherson of Edina, and Judy Worth of Albert Lea. He is also survived by Nancy (Schaefer) and husband Dan Morgan of La Grange Park, Ill., Joseph David Schaefer and wife Charlene of Colorado Springs, Colo., and Stephen Mark Schaefer of Plymouth; and many nieces and nephews. He was preceded in death by his parents, brother James Avery Middleton, and Jean Schaefer Cashman and Daniel Hale Schaefer. Memorials preferred to Holy Redeemer School.